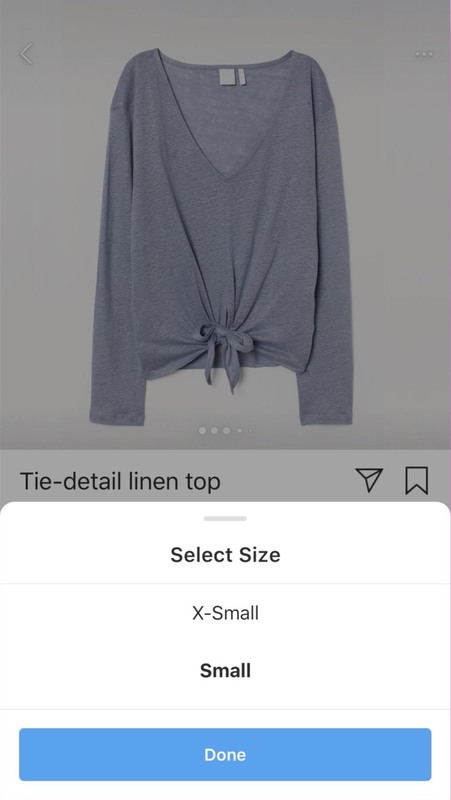 Instagram wants to bridge the gap between advertising and shopping for a more central buying experience. The app has long been a platform for advertisements, with both companies and creators using it as an outlet to link to products, and now that's going a step further with the ability to buy content featured in posts directly without ever leaving the app. 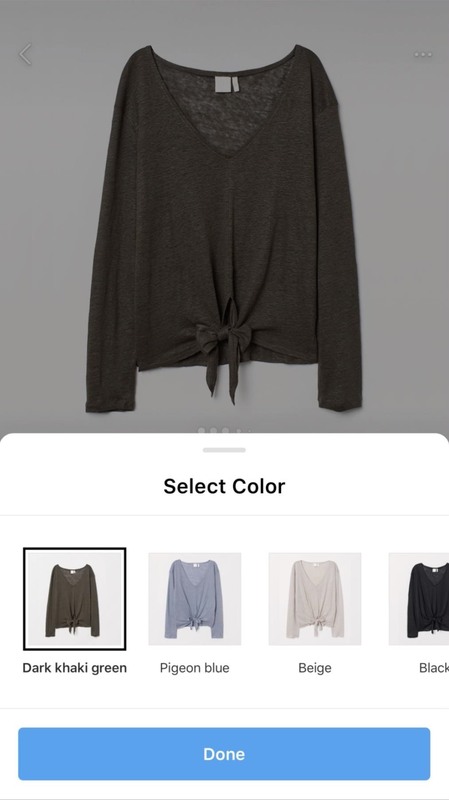 Instagram introduced the feature on March 19, 2019, showing off how simple it can be to purchase a product you like in a post. The checkout process is in a closed beta right now with a limited number of company profiles being able to add purchase options in posts, but over time, more and more accounts could be added. To start, you'll need to view a post made for checking out. 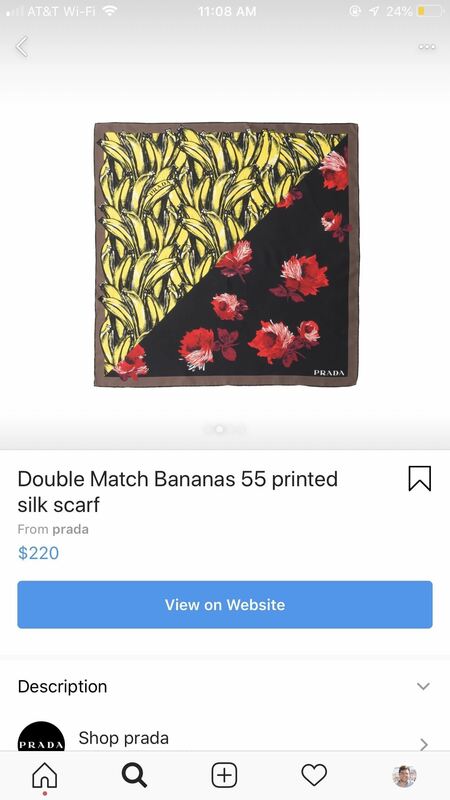 There's currently no way to determine which posts have purchasable products in-app right away, but you can start by checking out posts that have a small shopping bag icon in the bottom-left of a post or in the top-right of its thumbnail. This icon indicates there are product links in the post, but that doesn't mean there is the option to check out right away. 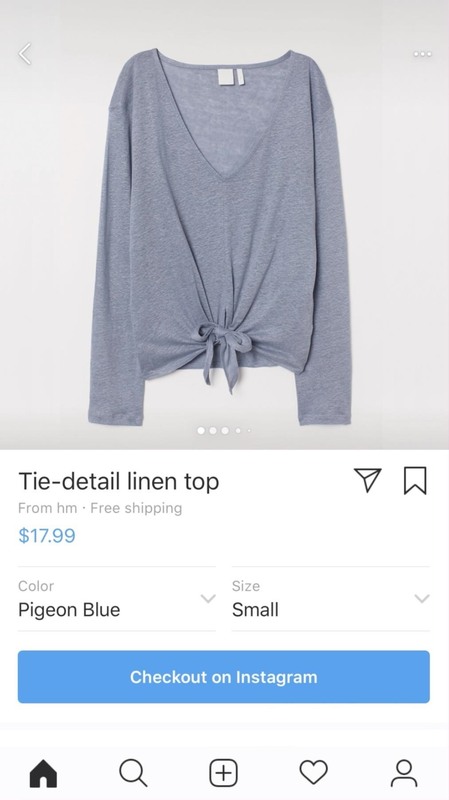 Once you find a post, you'll see the prompt "Tap to View Products" appear next to the shopping bag icon in the bottom left of the post. Do just that. When you tap once anywhere on the post, you'll see all the products the account has tagged in the image, including the price for each. Again, at this point, there is no way to distinguish between products that link to a company's website versus products you can purchase right away. Tap on the tag you'd like to investigate further. 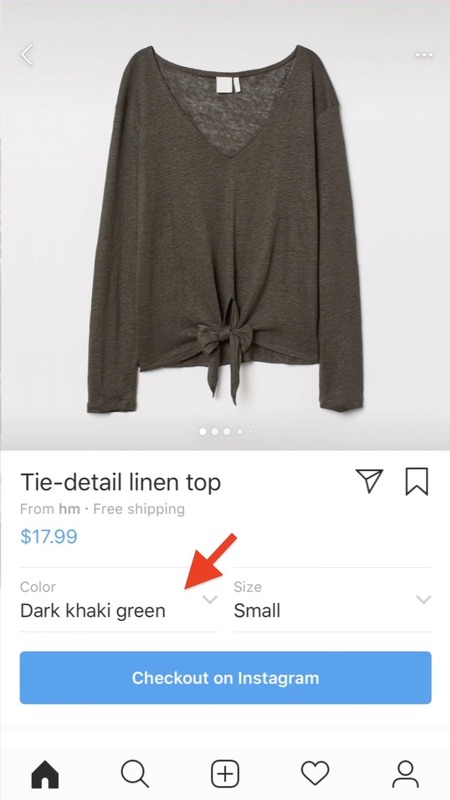 Instagram will pull up an in-app product page, and here is where you can finally tell whether or not you can buy something right away. If you see a "View on Website" button, you have to buy it from an in-app browser or open it in the full browser. The in-app browser shouldn't be used since it's too easy to accidentally close it. If you see a "Checkout on Instagram" button instead, then you're good to go. But no matter what button you see, you'll be able to choose from various options like sizing and color, if available, depending on the product. To adjust an option, just tap the option (for example, tap on "Color"), then select your desired choice. In some versions, after tapping the desired option, it will return you right away to the previous screen, but in others, you may have to tap "Done" to do so. If you want to buy the product, just tap "Checkout on Instagram." Yet again, if you only see "View on Website," the in-app checkout feature is not available yet for that post. However, you could still view the product via an in-app browser and buy it via the company's website, which isn't as easy. 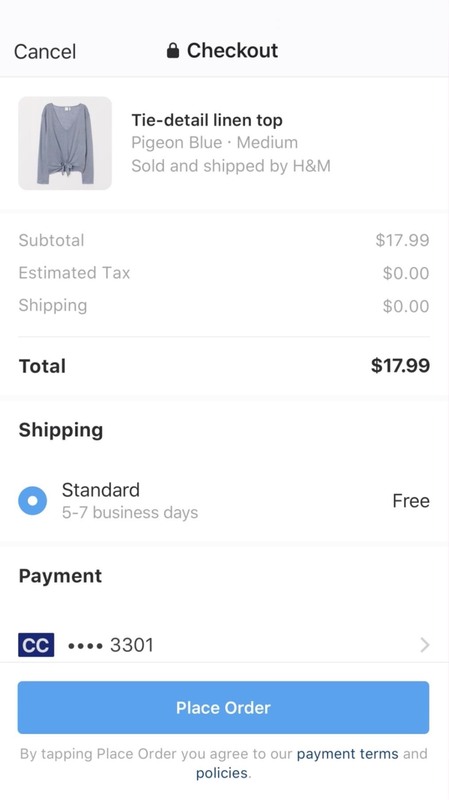 If this purchase is your first using the feature, Instagram will ask for your name, email, billing information, and shipping address. Just follow the steps and enter the information required. Once you do, tap "Next" on each page. Once you follow the steps and enter this information, tap "Place Order," and the product is as good as yours. 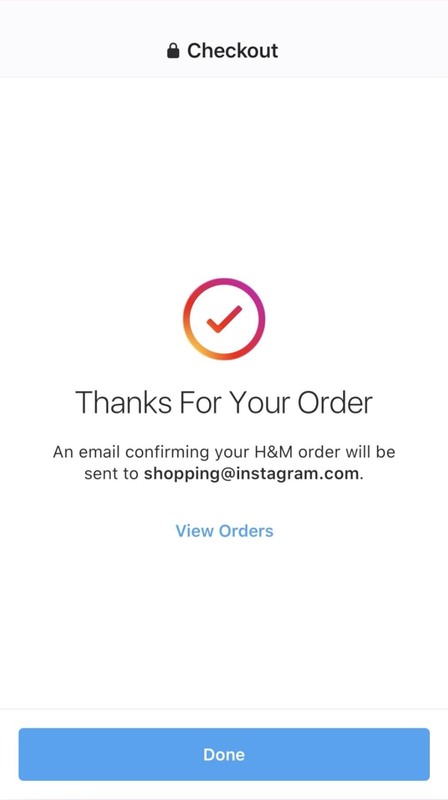 Instagram will save all of this information for future purchases, so the next time you tap "Checkout on Instagram," you can then immediately tap "Place Order" on the following page. Once you make a purchase, you can view it and any other orders by tapping "View Orders" on the Thanks screen. 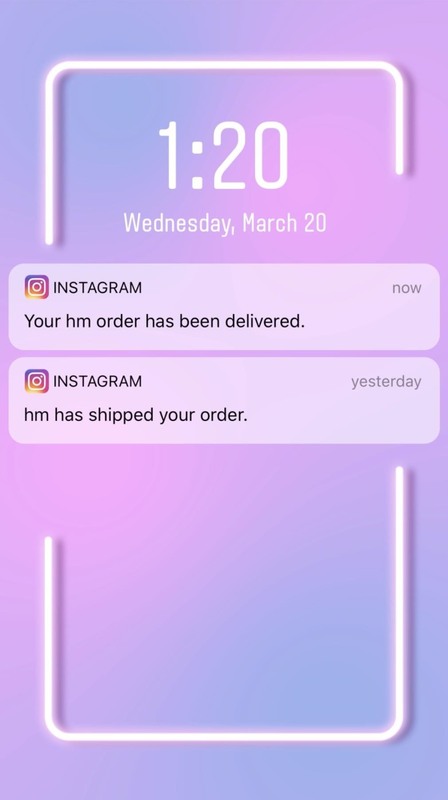 Instagram will also send you notifications once the order has shipped and once it has delivered, so make sure to enable notifications for the app on your iPhone or Android device. If you decide you don't want your newly entered information attached to your Instagram account, you can remove it at any time. Tap your profile icon in the bottom right, then tap the hamburger menu icon in the top right. Tap "Settings" then "Payments," and you'll find all of the information you entered above under " Payment Methods," "Contact Info," and "Delivery Info." While the information is separated into different pages, deleting each is exactly the same. Take "Payment Methods," for example. Tap the payment you want to delete. Then, on the following page, tap "Remove." Finally, tap "Remove" once more, and your payment details will be wiped from your account.